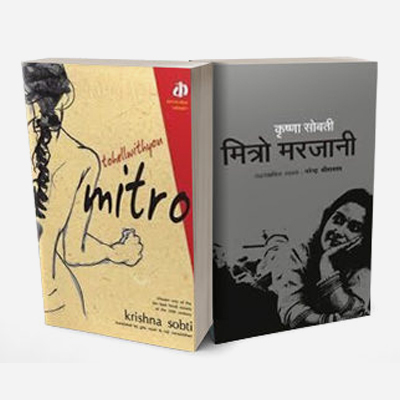 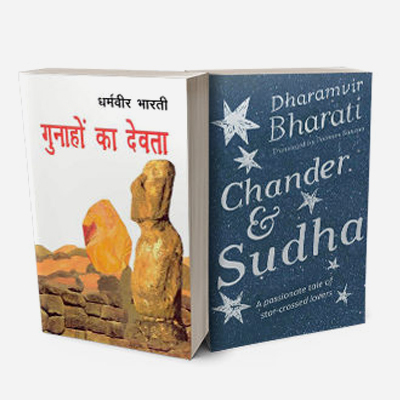 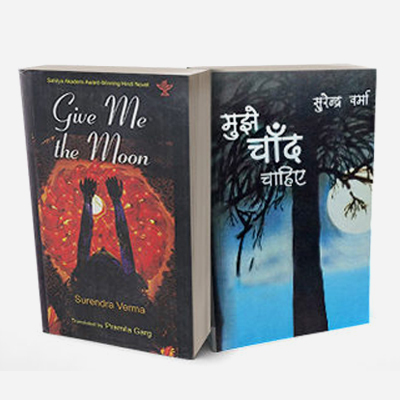 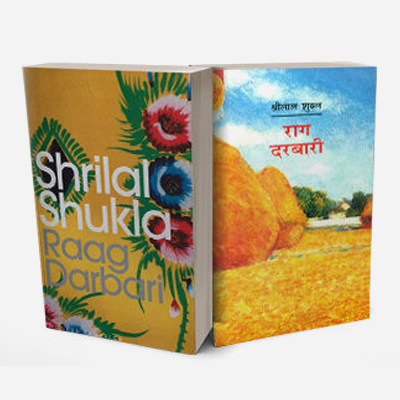 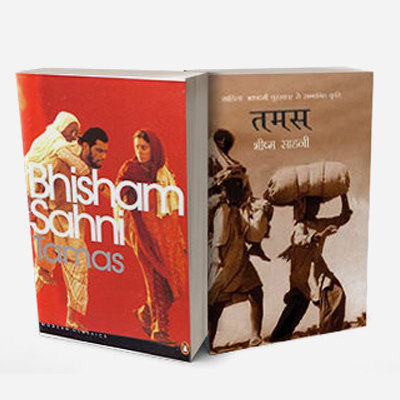 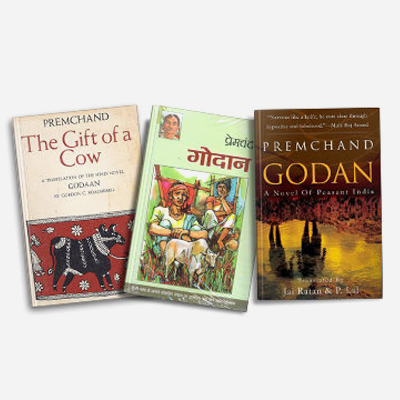 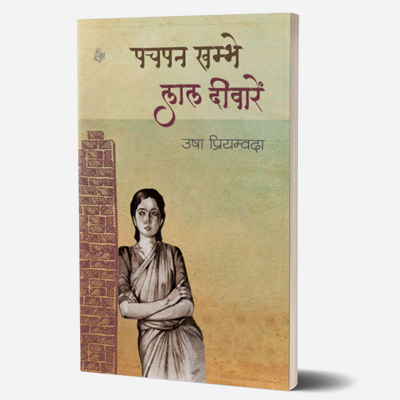 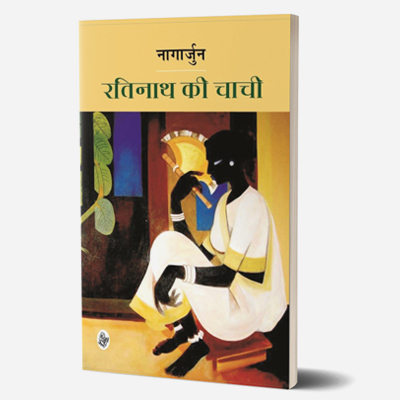 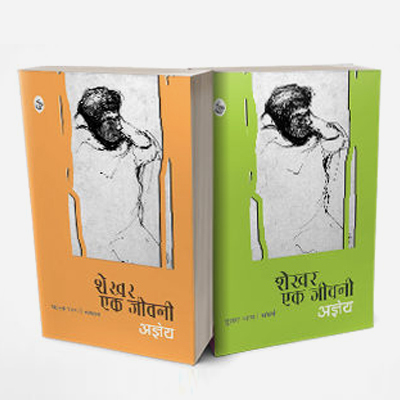 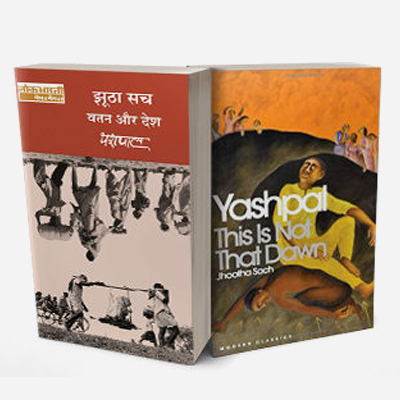 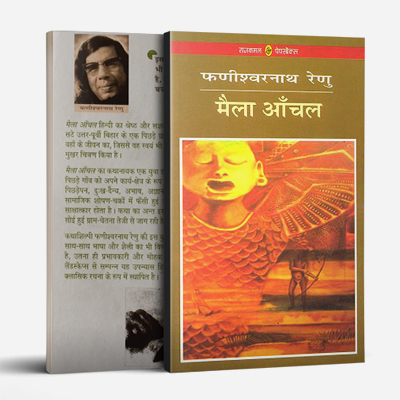 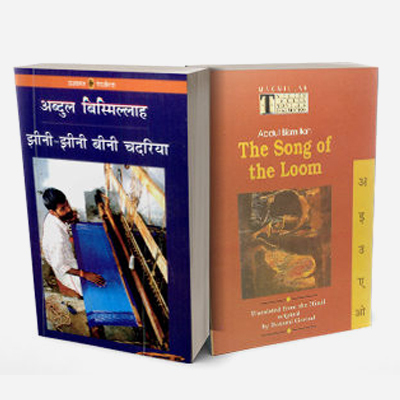 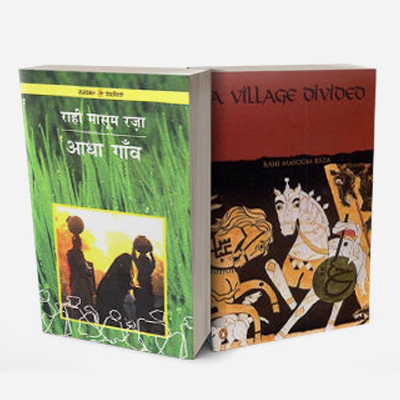 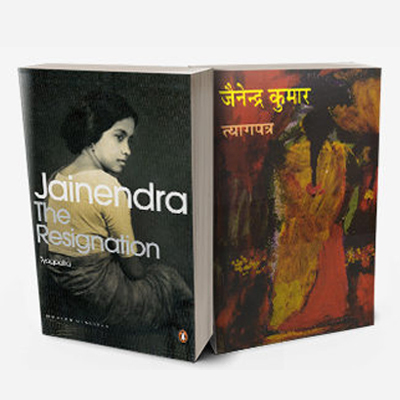 There are three main characters in this historical Hindi novel – Banabhatta, Bhattini and Napunika. 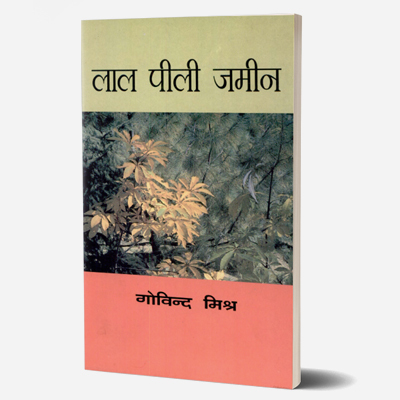 Dwivedi has created a story-based interview with the great artistry of the ancient poet Banabhatta, which has given life-time interviews with life-truths. 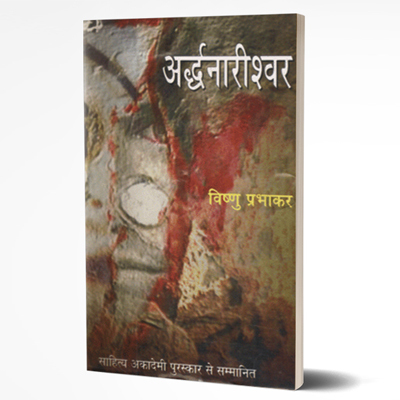 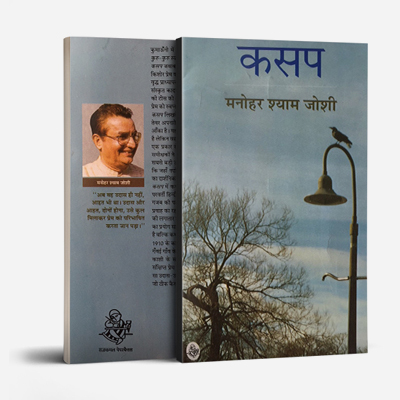 Its narrator is not a passionate poet but an experienced and struggling life-warrior. 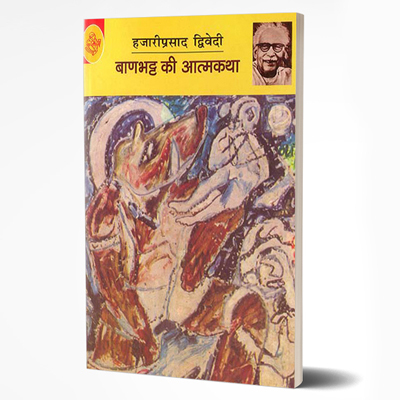 For him, ‘the body is not only the weight, not the soil clay’ but is ‘bigger than him’ and in his mind, there is intense restlessness to become the source of salvation from orthodoxy.